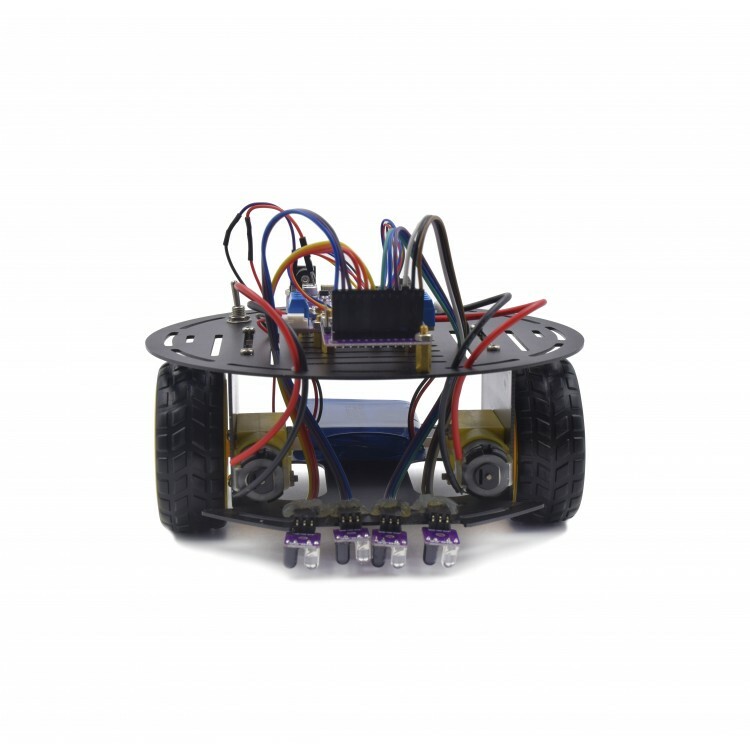 DIY robots are cool, and for a novice robot builder, it’s particularly satisfying if they can build one fast and be up and running in less than half-an-hour. 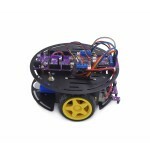 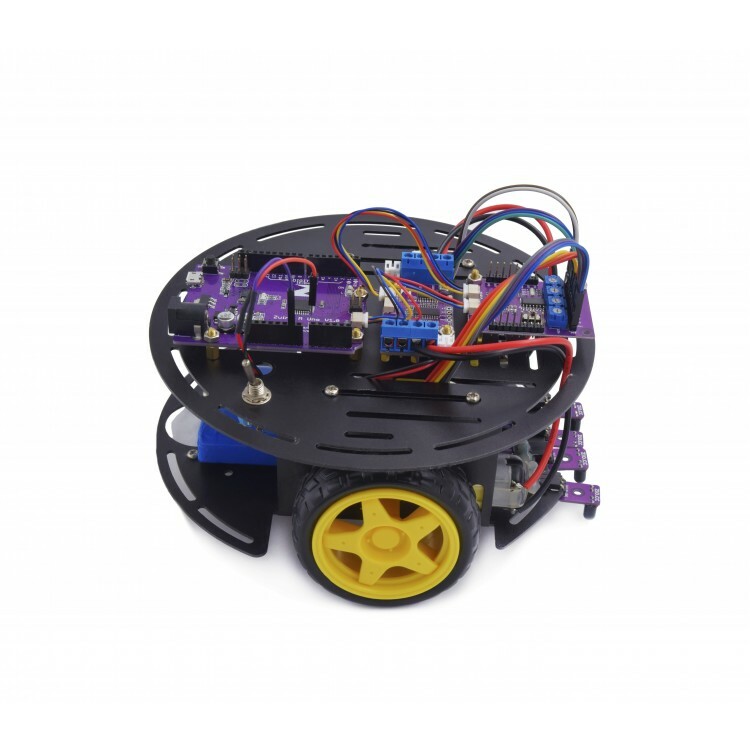 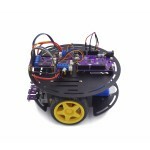 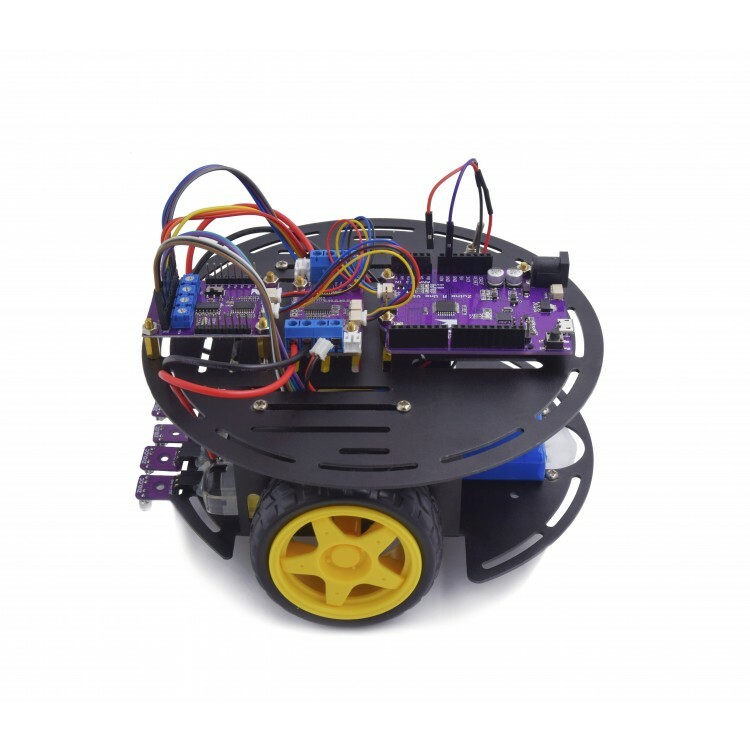 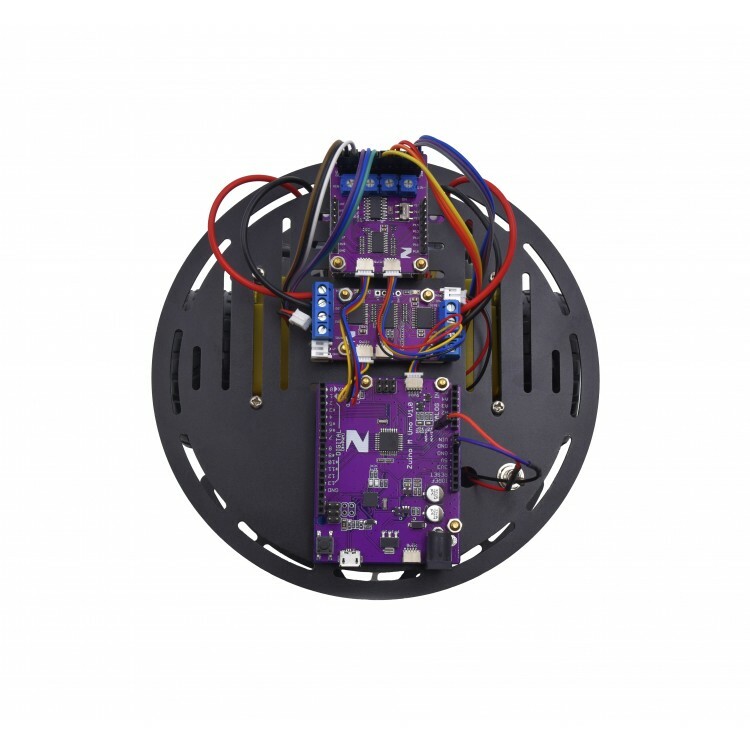 With our ZIO Qwiic I2C friendly electronic modules, you can easily assemble this line-following robot and have it tuned for smooth operation in barely any time at all. 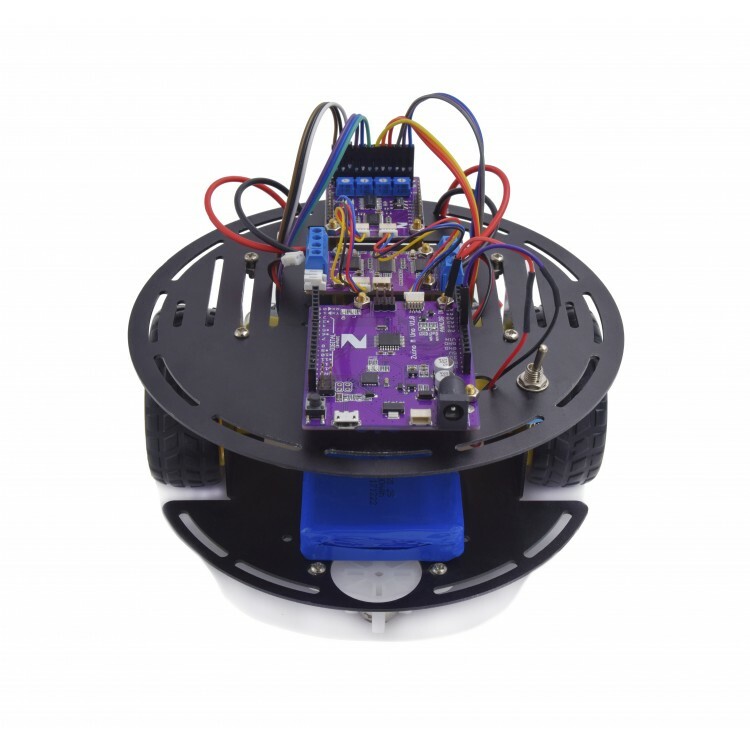 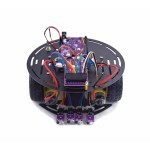 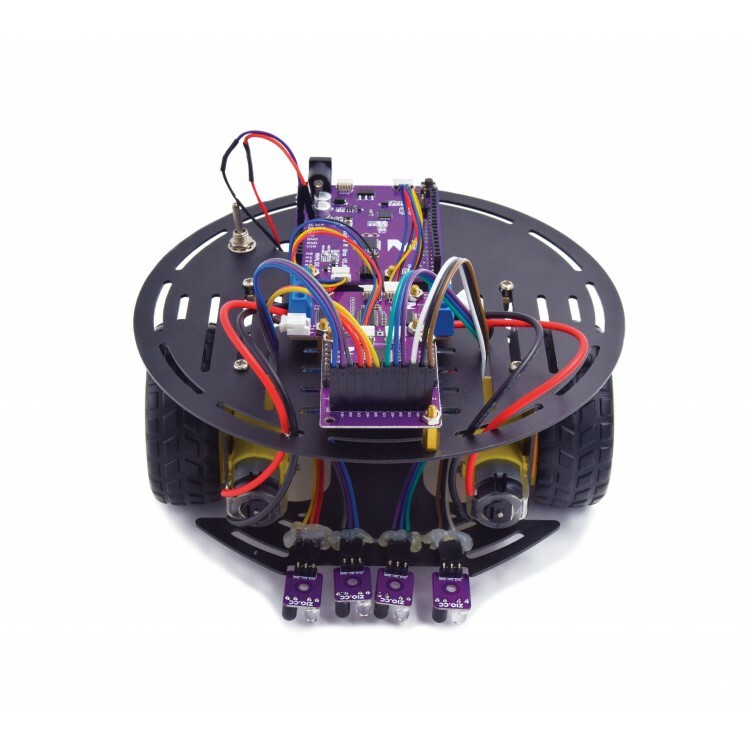 In this robot kit, we’ve included a high-quality full-metal 2-wheeled platform, plus a high quality Li battery as power source.